11 day luxury private safari with all flights, deluxe accommodation, stunning game drives, meals & more! per person twin share |	Typically $12,260! 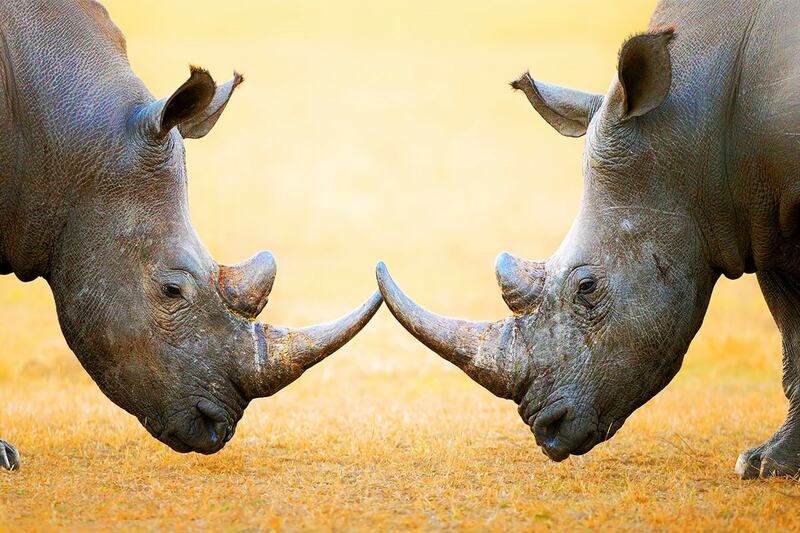 Did you know there are more wildlife species in the Kruger National Park than anywhere else on the African continent? Or did you know that South Africa is the largest producer of macadamia nuts in the world? No? Then I think it’s time for a visit! Filled with an abundance of the world’s most impressive wildlife spectacles, Botswana is one of the incredible safari destinations in South Africa. 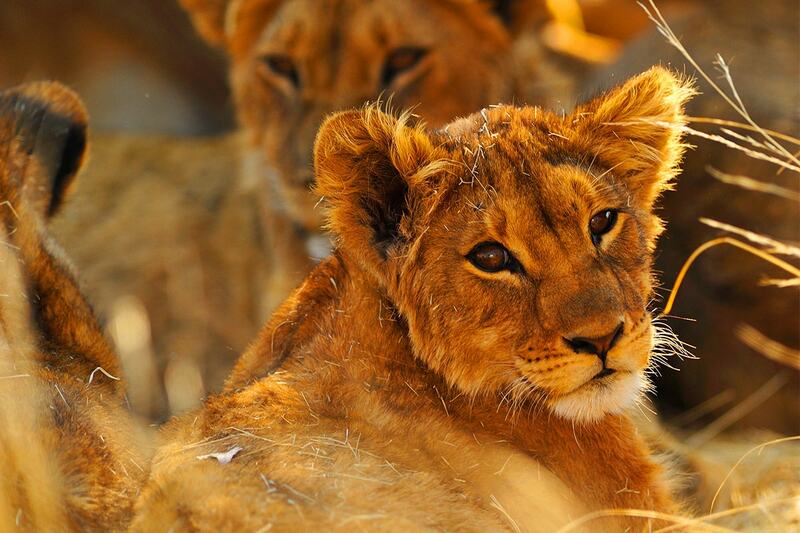 Tick an African safari off your bucket list (and learn plenty more interesting facts!) 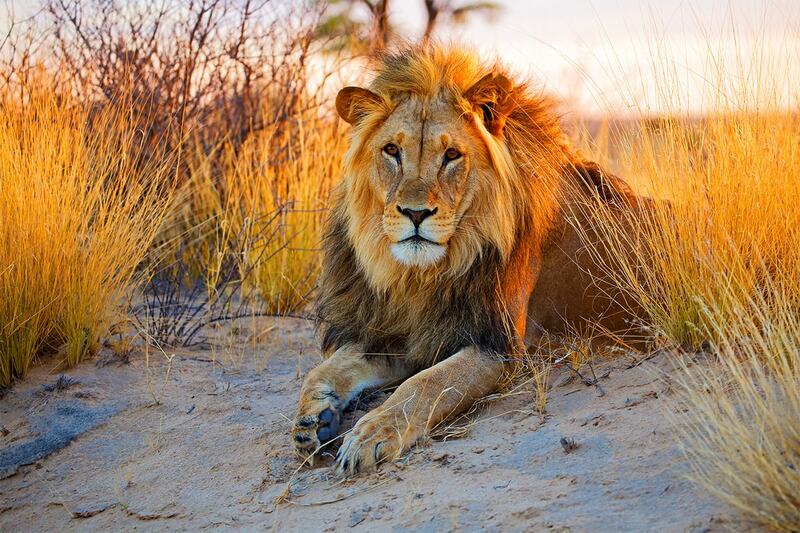 with this unmissable 11 day luxury Botswana, Victoria Falls & Kruger private safari. Experience four magnificent private game drives to spot the Big 5 – 2 in Botswana and 2 in the famous Kruger National Park! 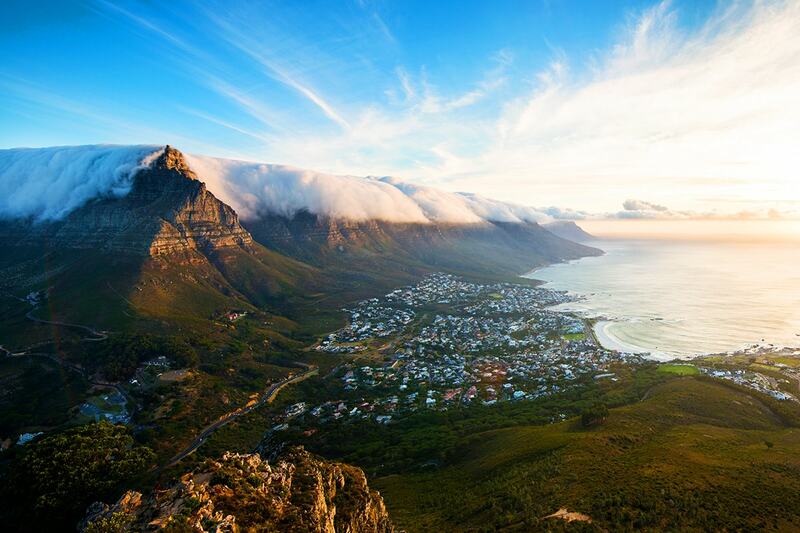 Upgrade your package to take in the 15 day luxury tour to get all of the above but enjoy a Cape Town private safari including cable car trip to Table Mountain (believed to be one of the oldest mountains in the world!) and a wine route tour to Franschhoek! Your package includes return international and internal Africa airfares, all private transfers, premium accommodation, breakfast daily plus all meals at Kruger lodge and more! See the full hotel list in the itinerary. Depart Australia today to begin your Africa safari! On arrival to Johannesburg airport you will transit for your flight through to Botswana. On arrival at Kasane Airport you will be met by a Webjet representative for your private transfer to the Cresta Mowana Lodge. Relax and spend the rest of your day at your leisure after your long flight from Australia. Chobe National Park, in northern Botswana, has one of the largest concentrations of game in Africa. 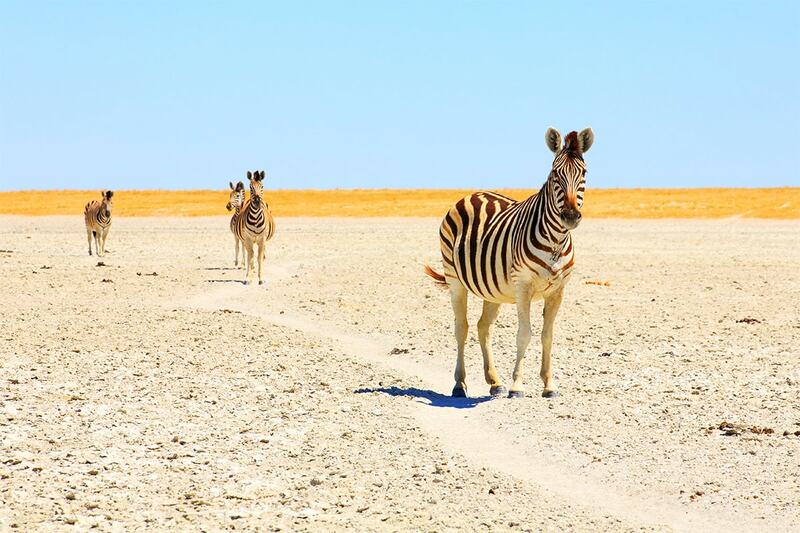 By size, it is the third largest park in the country, after the Central Kalahari Game Reserve and the Gemsbok National Park, and is the most biologically diverse. Today, enjoy the morning at your leisure at your stunning lodge. Later this afternoon get ready for your first African game drive (3-4 hours)! In specialist open air safari vehicles you will a fantastic experience on your first game drive in the World famous Chobe National Park! 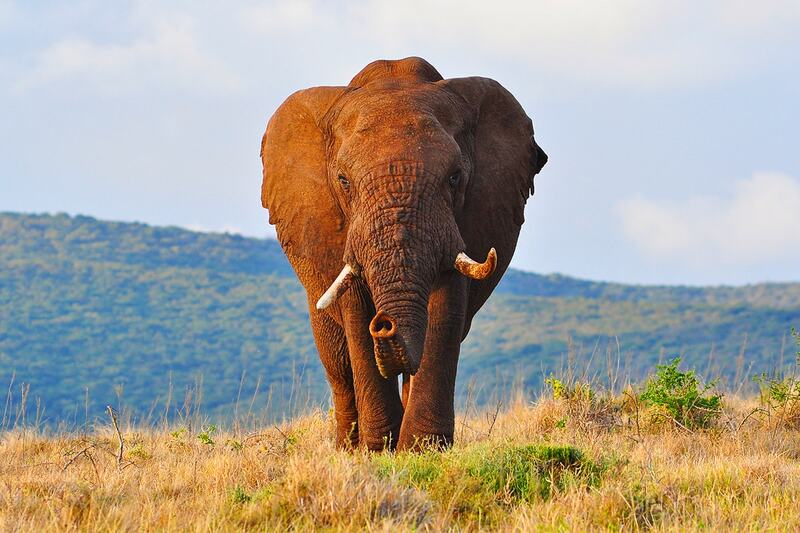 The game drives offer you the opportunity to view the abundant elephants and big game animals. Start by beginning your count for the Big 5! Later, return to the lodge this afternoon and enjoy your evening swapping stories of your day’s sightings. Rise early today for your morning game drive (3-4 hours) in the Chobe National Park. Set out on a game drive at sunrise to catch the animals at the start of their day, when they are hungry and hence most active. The morning game drive will give you an opportunity to see the animals you might have missed on yesterday. Later the afternoon, you may choose to do an afternoon river cruise on The Chobe River to view the animals on the banks of the river (on own account). 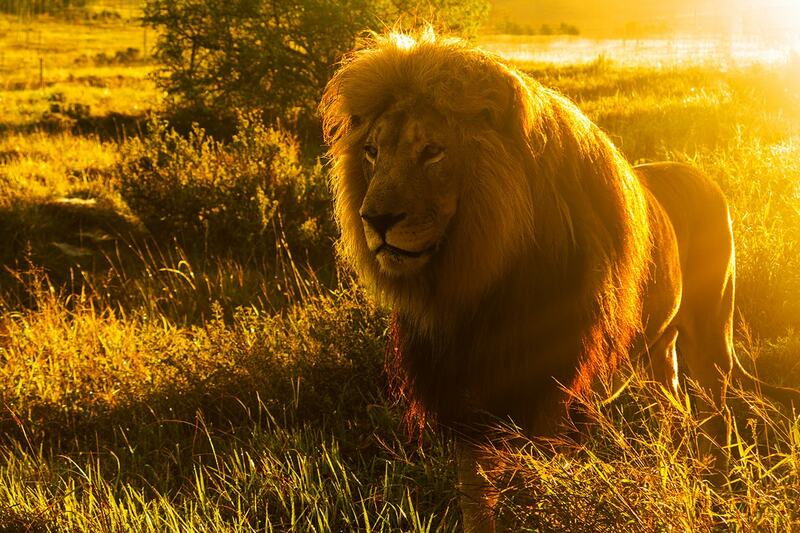 Otherwise simply relax and unwind while the sun goes down over beautiful Africa. After your breakfast, you will be privately transferred to A Zambezi River Lodge in Victoria Falls. Victoria Falls presents a spectacular sight of awe-inspiring beauty and grandeur on the Zambezi River, forming the border between Zambia and Zimbabwe. It was described by the Kololo tribe living in the area in the 1800’s as ‘Mosi-oa-Tunya’ – ‘The Smoke that Thunders’. In more modern terms Victoria Falls is known as the greatest curtain of falling water in the world. After your check in at the hotel, spend the rest of your day at your leisure. Today we tour the Falls! Discover how the Falls was formed and what local customs and traditions surround them. The tour undertakes a mesmerising scenic route and is led by an expert local guide. Learn how Livingstone In 1851, first heard of the great waterfall, but it was only in 1855 that he set out to visit it. He spent the night on Kalai Island a few kilometres upstream of the Falls, having come down river by foot, and the next morning set off in a small canoe to approach the thundering smoke. He landed on the biggest island on the lip of the falls, now called Livingstone Island and from there obtained his first view of the Falls. Remainder of your day spend at your leisure. Later this afternoon you may choose the long list of optional activities available at the lodge (on your own account). After breakfast, you will be privately transferred to Livingstone Airport for your onward flight to start your safari adventure in the world renowned Kruger National Park. Upon arrival at Nelspruit, you will be met by a representative of your lodge and transferred to your luxury accommodation for the next three nights. After you have had time to relax, enjoy a drive to Crocodile River to watch the sun go down. Light snacks, soft drinks, local beer and wine is included to enjoy your first night in Kruger. Kruger is famous for its high density of wild animals includes the Big 5: lions, leopards, rhinos, elephants and buffalos. Hundreds of other mammals also make their home here. Today, start with an early morning game drive (6-7 hours) in the world renowned Kruger National Park. Ensure you bring your camera along as you will be spotting the BIG 5 in their natural environment. The abundance of species you will see will be an experience of a lifetime. Get up close to the animals in your specialised safari vehicle lead by an expert guide. Later this evening, enjoy a sumptuous 3 course dinner while swapping stories of your animal encounters earlier in the day. Rise early again today for your second game drive (6-7 hours) in the Kruger National Park – you might spot animals you missed yesterday or encounter different experiences. Keep your eyes open! After your breakfast, you will be privately transferred to the airport for your onward flight home. 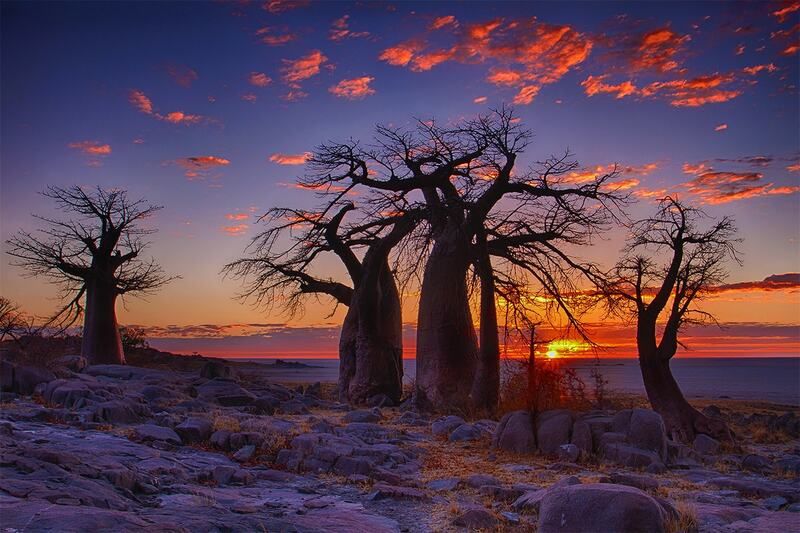 National Park On arrival to Johannesburg airport you will transit for your flight through to Botswana. On arrival at Kasane Airport you will be met by a Webjet representative for your private transfer to the Cresta Mowana Lodge. Relax and spend the rest of your day at your leisure after your long flight from Australia. Chobe National Park, in northern Botswana, has one of the largest concentrations of game in Africa. By size, it is the third largest park in the country, after the Central Kalahari Game Reserve and the Gemsbok National Park, and is the most biologically diverse. After your breakfast, you will be privately transferred to the airport for your onward flight to Cape Town. On arrival at Cape Town International Airport, you will be met by our representative for your transfer to the hotel Winchester Mansions. After check in, enjoy the afternoon at leisure in one of the World’s most spectacular cities. After breakfast, you will be transferred to Franschhoek for your wine tram tour. Nestled between towering mountains in the beautiful Cape wine lands lies the magnificent Franschhoek Valley. This is the food and wine heartland of the country, where splendid wines are grown and top chefs create international cuisine. Here breath-taking scenery, warm hospitality, world class cuisine and the finest wines all combine to create lasting memories. The wine tour is a combination of tram and tram bus will transport you around a loop of seven stops allowing you to hop off at each stop and experience the activities on offer, may it be wine tasting on a cellular tour or lunch. After breakfast you will be collected at your hotel for a 30 minute tour of Afrogem, one of the leading jewellery manufactures in South Africa. You will have first hand experience of how smelted gold is transformed and watch the craftsman set gems and semi precious stones in the creation of jewellery. After, enjoy a trip up the cable car to the top of Table Mountain for some exquisite views of Cape Town! When your ready, make your own way back to your hotel where the rest of the day is yours at leisure – why not enjoy the shops and restaurants at the V&A Waterfront. Bring your camera for a full day Cape Peninsula tour! We are heading for Cape Point at the south western tip of the Cape Peninsula with the most spectacular views in the world. The tour begins with a scenic drive along the Atlantic Coast, passing through Camps Bay and the fishing village of Hout Bay. The trip continues to Cape Point Nature Reserve, comprising of 17,300 acres of indigenous flora and fauna. Here you can see a variety of wildlife which includes baboons, rheebok and the elusive eland. Witness the union of the Atlantic and Indian Oceans. On route back to your hotel we also visit the penguin colony at the Boulders Beach (entry on your own account). The last stop is at the Kirstenbosch Botanical Gardens for a short walk through the beautiful gardens. After breakfast and check out from your hotel, you will be privately transferred to Cape Town International Airport for your flight back to Australia. Your package includes return international and internal Africa airfares, all transfers, premium accommodation, breakfast daily plus all meals at Kruger lodge and more! Payable direct on confirming your booking. 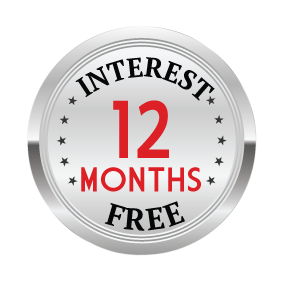 Please purchase one voucher at check out first and the single supplement invoice will be sent to your registered email address. Children: Same price as adults. Minimum age 7. Itinerary Changes: Please note, some itineraries may operate in reverse due to flight scheduling on your chosen day of departure. You will be advised at the time of booking. Extensions: To choose your extension, you will need to purchase both your 11 or 15 day voucher and the extension voucher (located AFTER you hit ‘Buy Now’) per person. Multiple extensions may be purchased. Please place your request on the booking form after purchasing your vouchers. Final Payment is due no later than 180 day prior to departure. A final invoice will be emailed to you prior to 180 days. 2016 travel dates must be paid in full at the time of purchase. Customers wishing to choose their preferred airline – please purchase your voucher first and request your preferred airline in the ‘special requests’ field when submitting your booking form. Webjet Exclusives will then advise if any surcharges are payable. Should you be unhappy with the additional surcharge amount, you will be provided with a full refund of your voucher. We encourage you to finalise your booking with Webjet Exclusives as soon as possible. Some flights may depart a day before, involve a transit, stopover or a substitute airline. These changes are beyond our control and will be confirmed upon booking. Filled with an abundance of the world's most impressive wildlife spectacles, Botswana is one of the incredible safari destinations in South Africa. 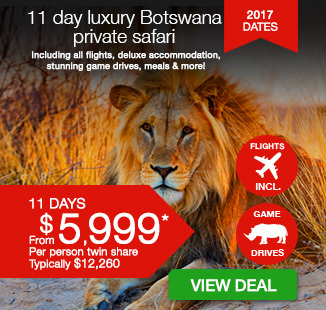 Tick an African safari off your bucket list with this unmissable 11 day luxury Botswana, Victoria Falls & Kruger private safari. Experience four magnificent game drives to spot the Big 5 - 2 in Botswana and 2 in the famous Kruger National Park! 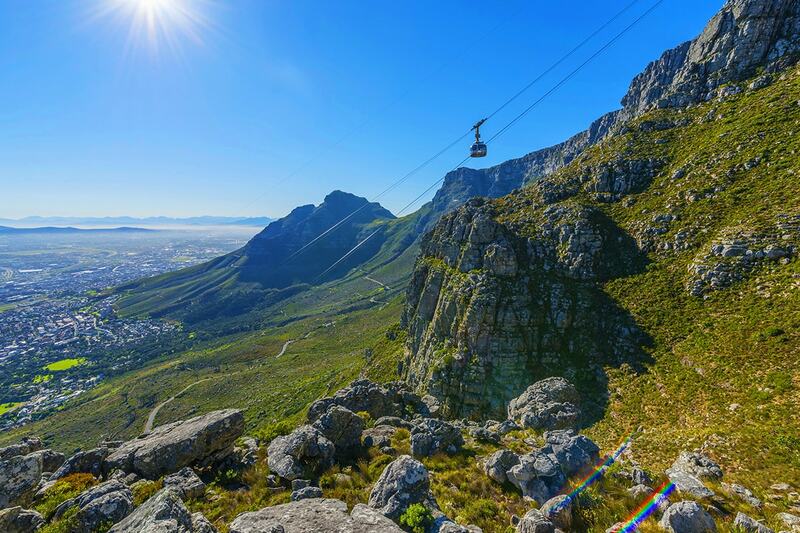 Upgrade your package to take in the 15 day luxury tour to get all of the above but enjoy a Cape Town private safari including cable car trip to Table Mountain and a wine route tour to Franschhoek!